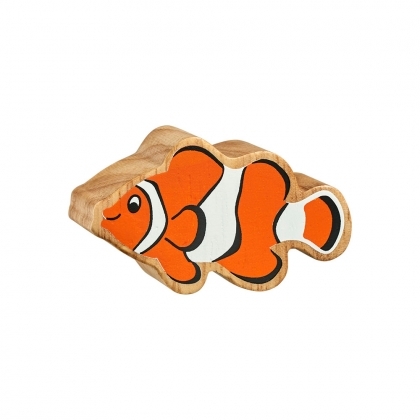 A colourful, natural wood orange and white clownfish is figure perfect for little hands. 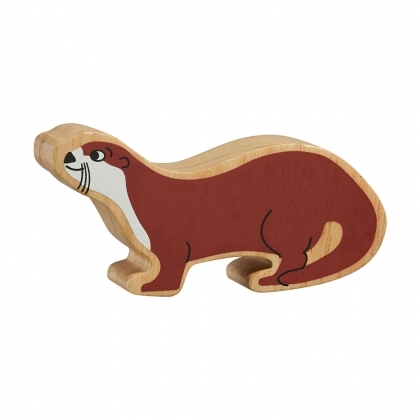 This chunky orange and white sealife animal is ideal for for stacking, sorting, story sacks and more! 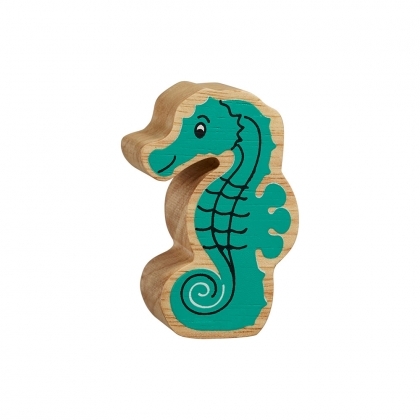 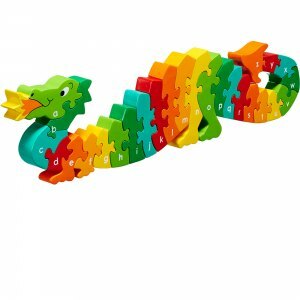 A colourful, natural wood turquoise seahorse figure perfect for little hands. 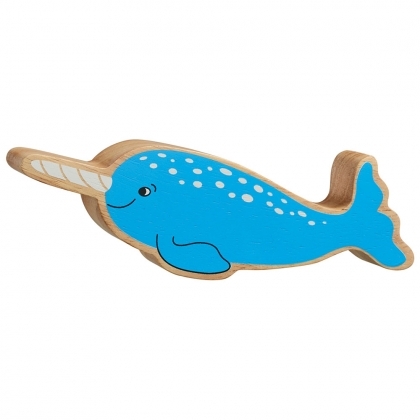 This chunky turquoise sealife animal is ideal for for stacking, sorting, story sacks and more! 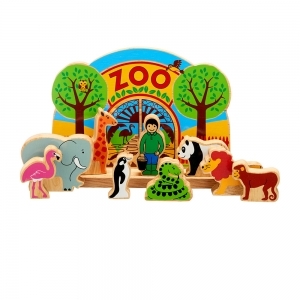 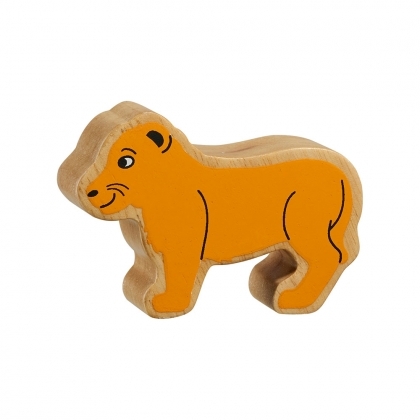 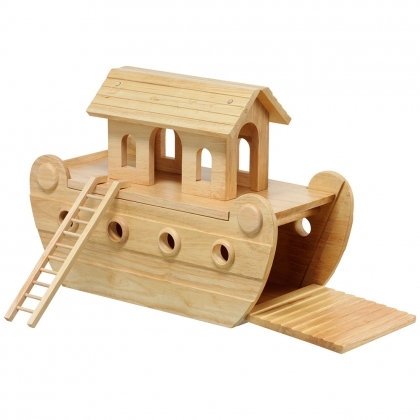 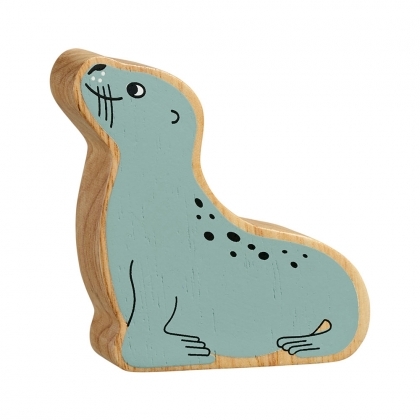 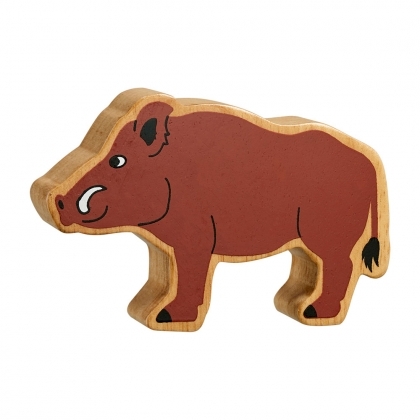 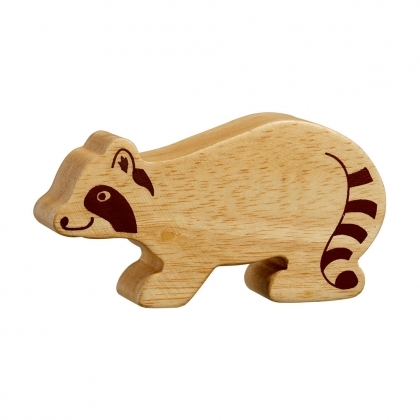 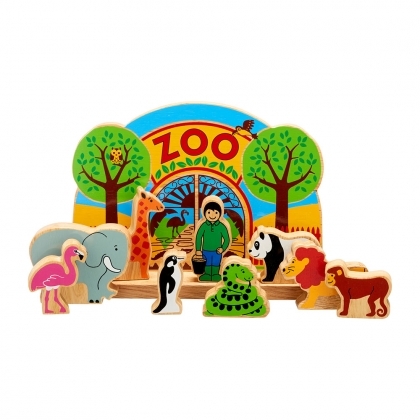 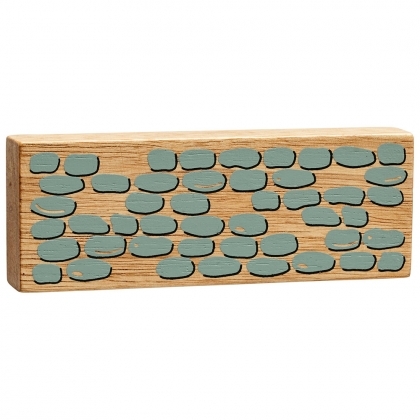 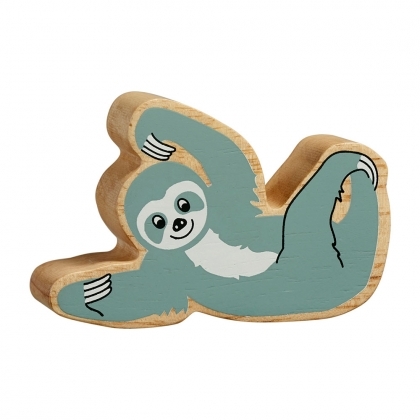 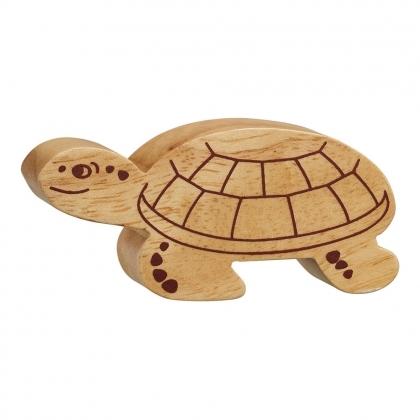 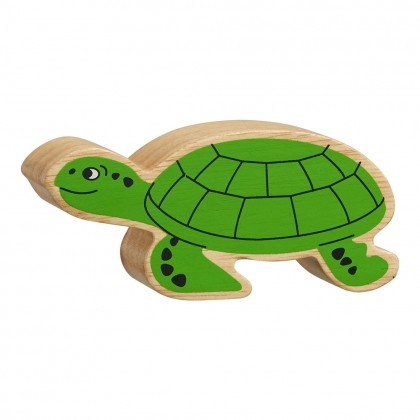 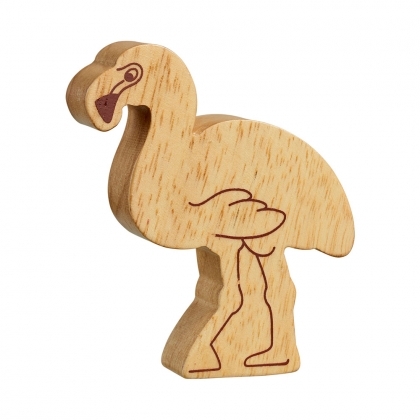 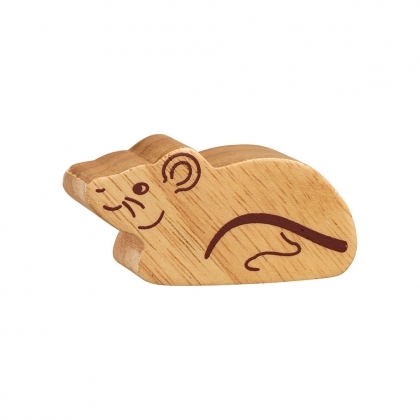 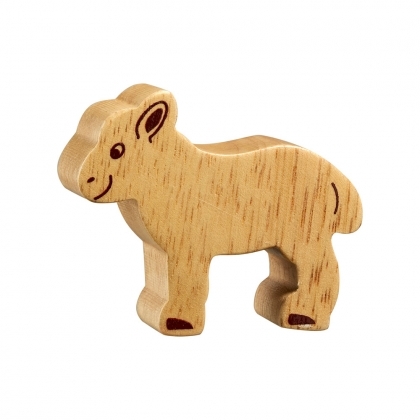 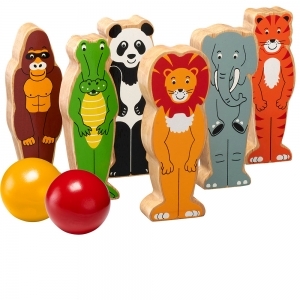 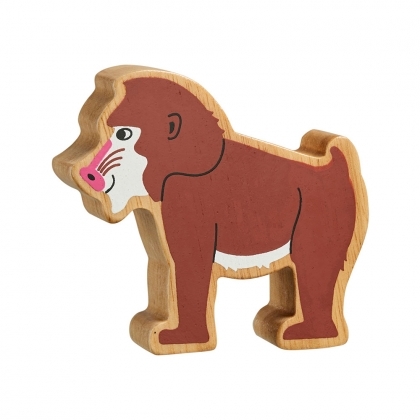 A colourful, natural wood grey sea lion figure perfect for little hands. 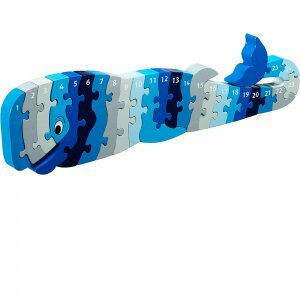 This chunky grey sealife animal is ideal for for stacking, sorting, story sacks and more! 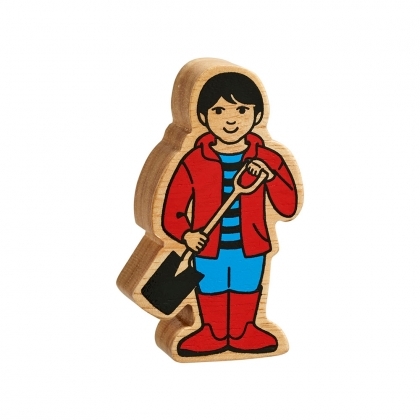 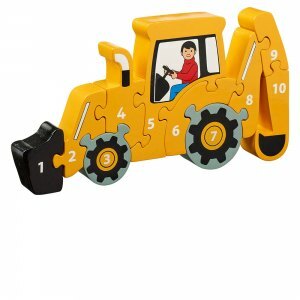 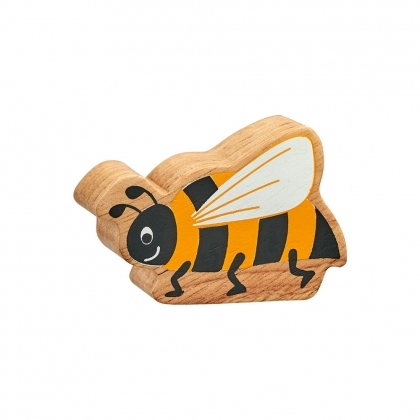 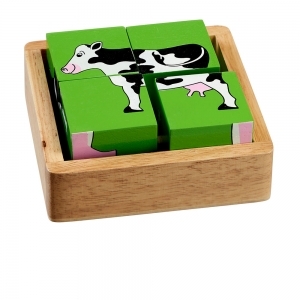 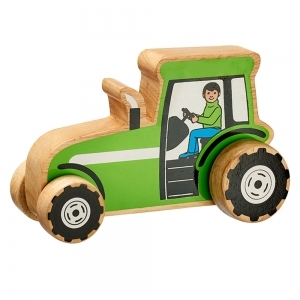 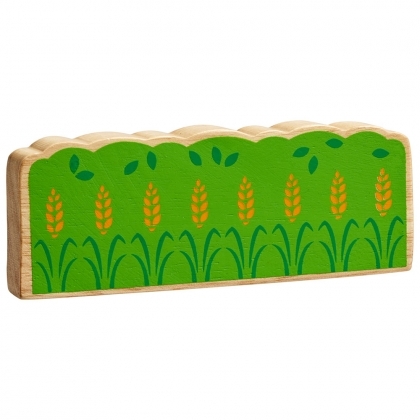 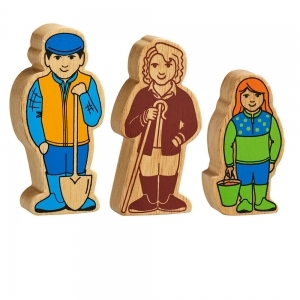 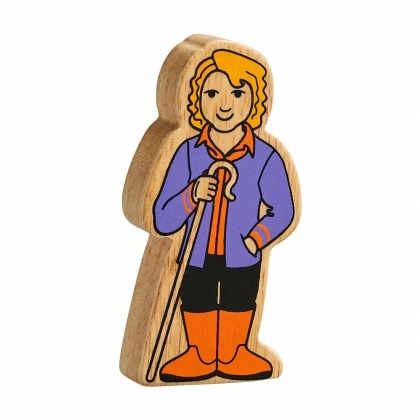 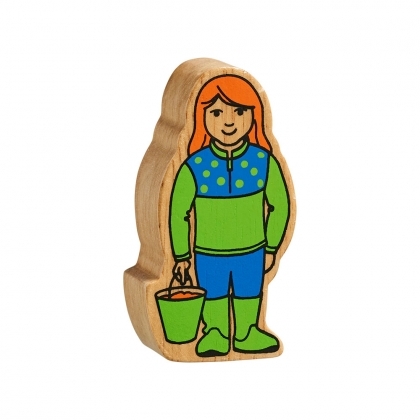 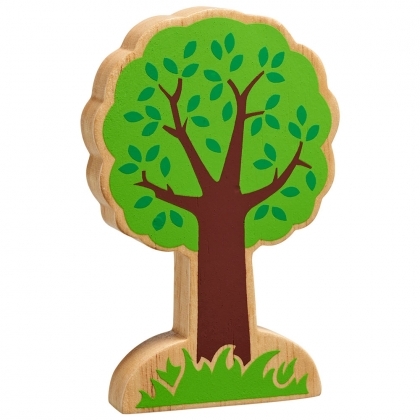 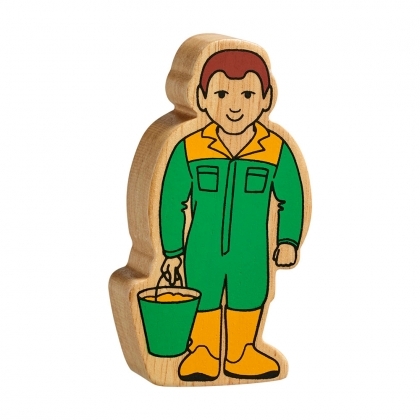 A colourful, natural wood blue and yellow farm man figure perfect for little hands. 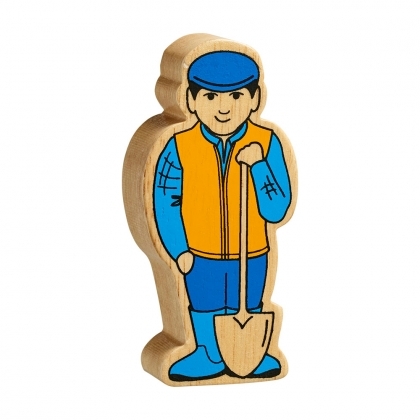 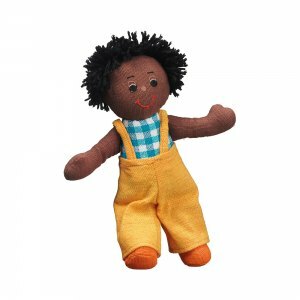 This chunky blue and yellow farm man is ideal for for imaginative play, stacking, sorting, story sacks and more! 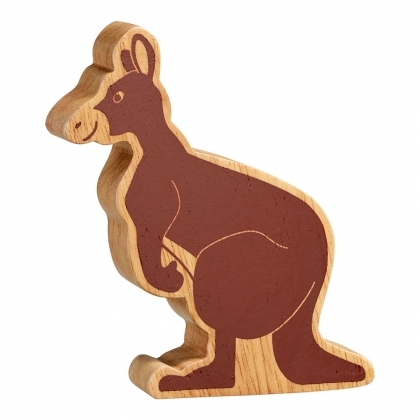 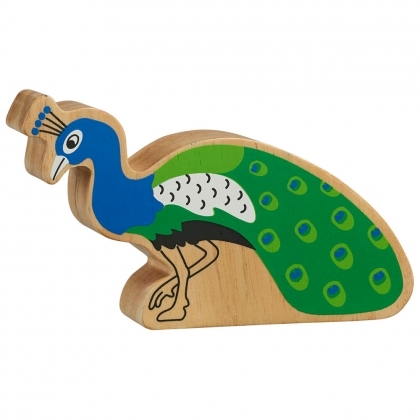 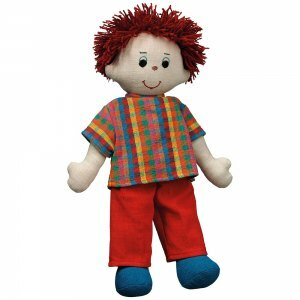 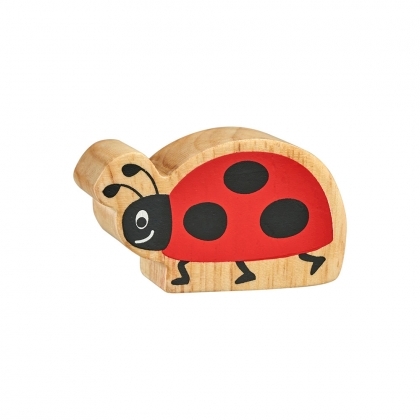 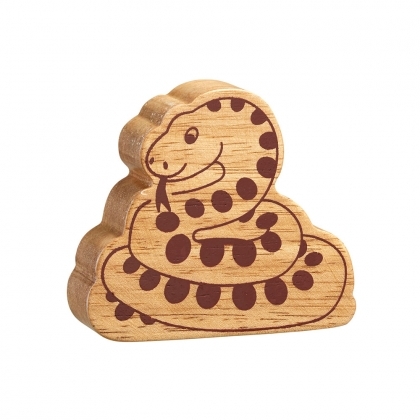 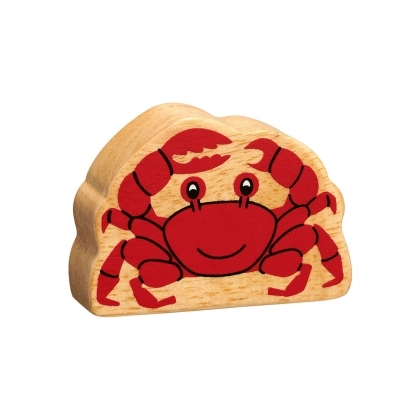 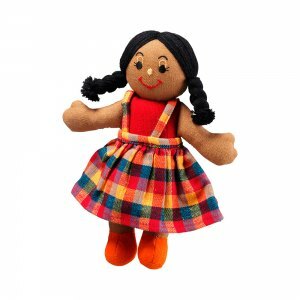 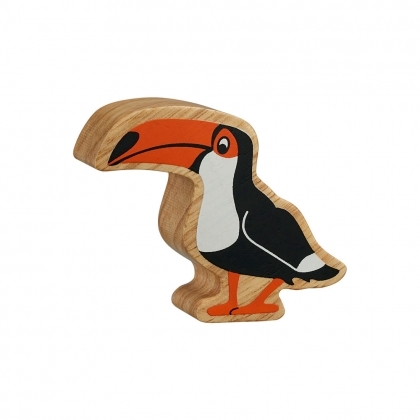 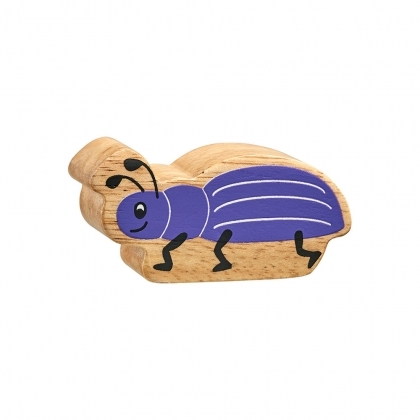 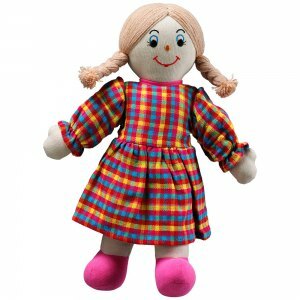 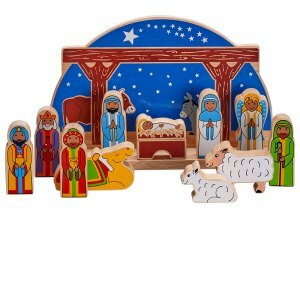 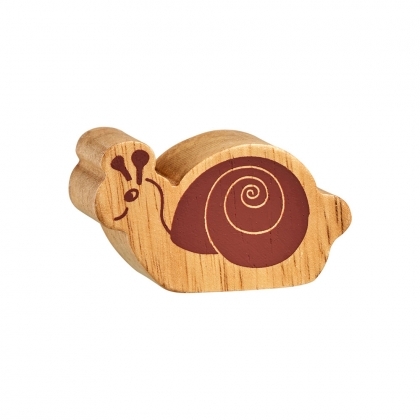 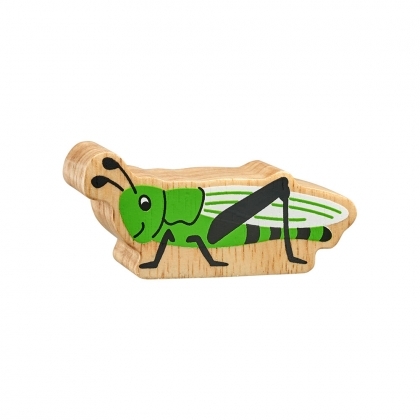 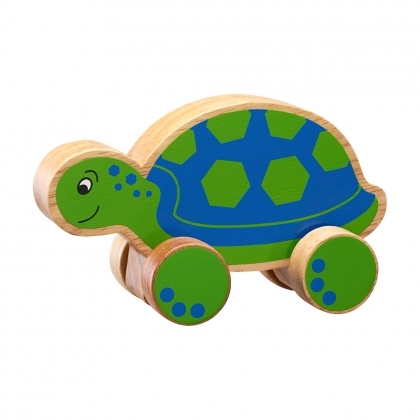 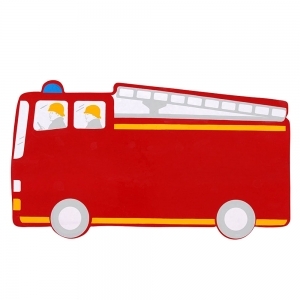 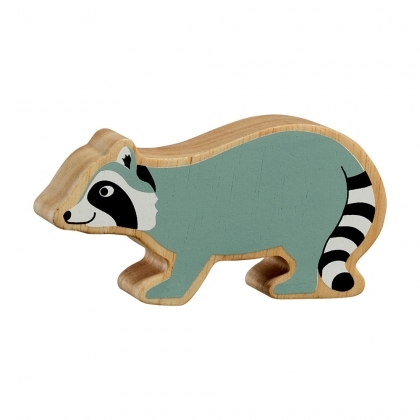 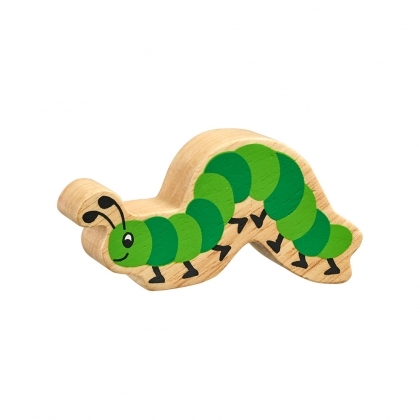 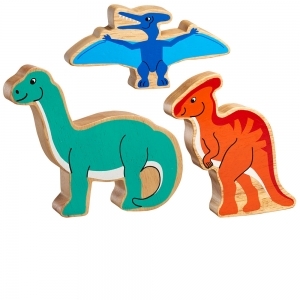 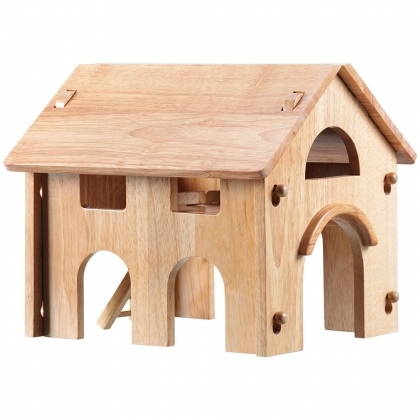 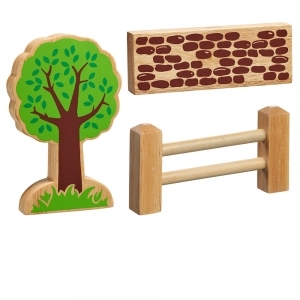 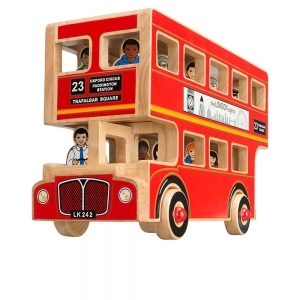 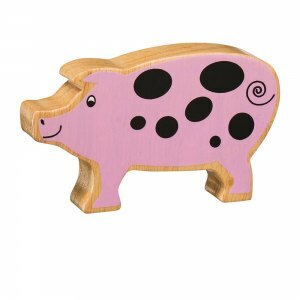 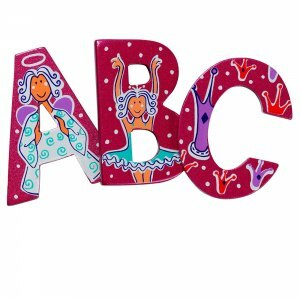 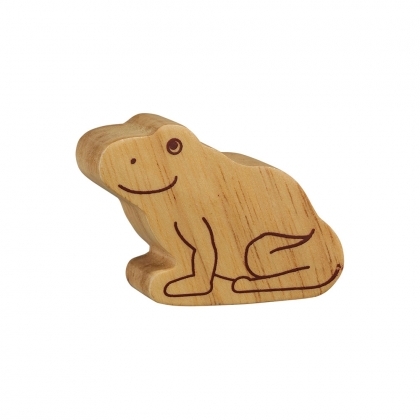 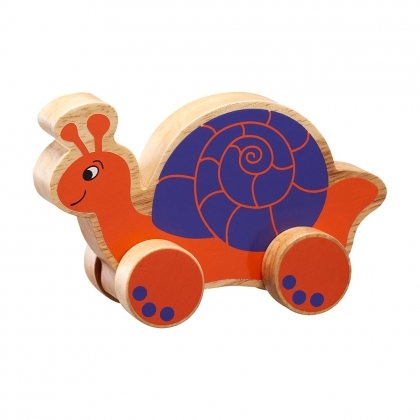 A colourful, natural wood red and blue boy figure perfect for little hands. 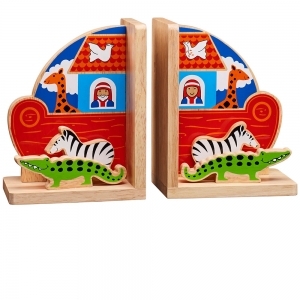 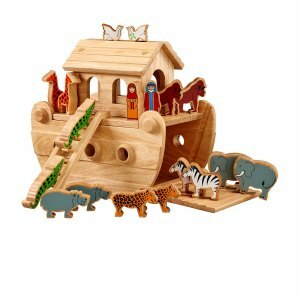 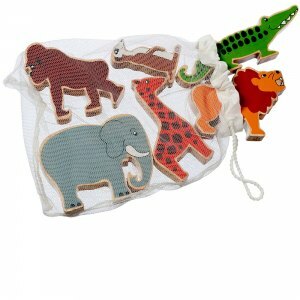 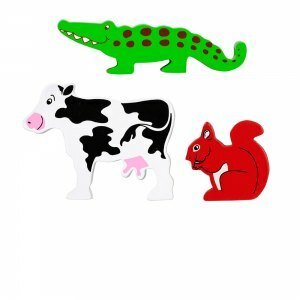 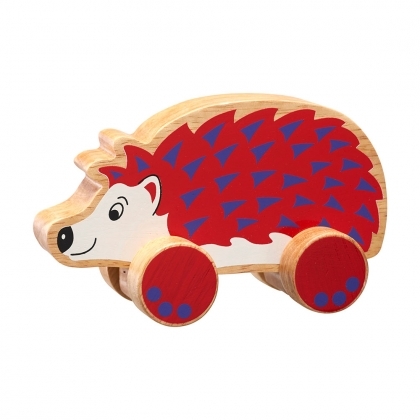 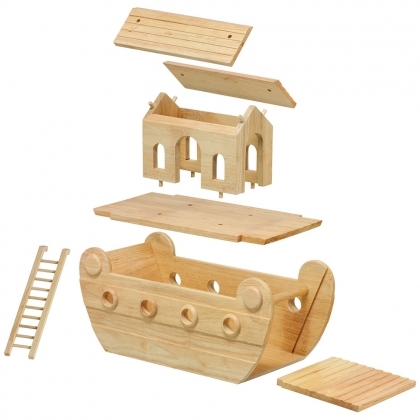 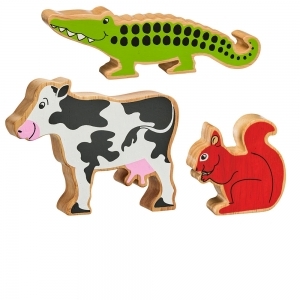 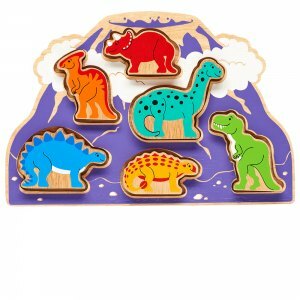 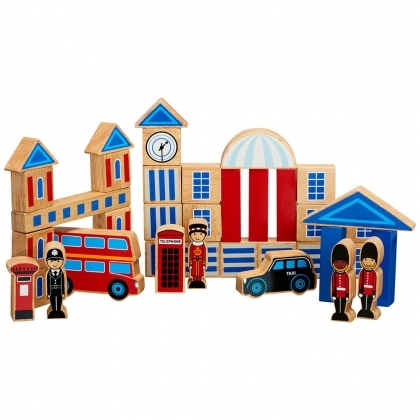 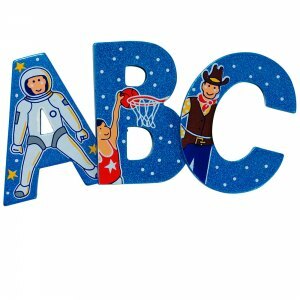 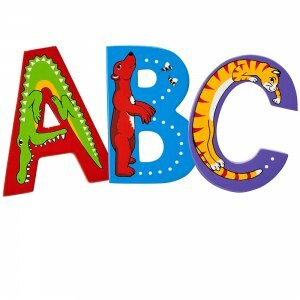 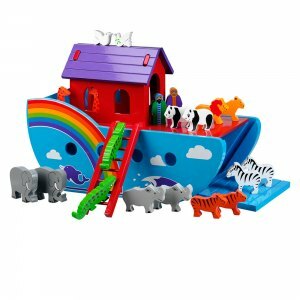 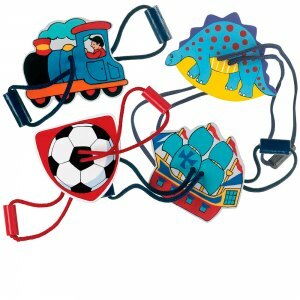 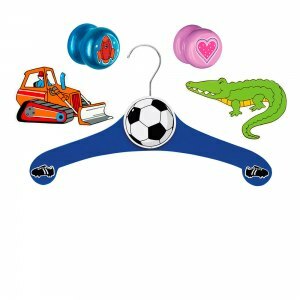 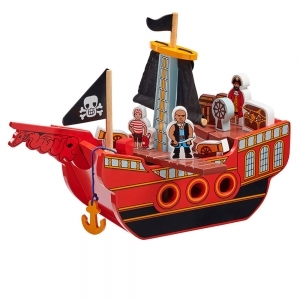 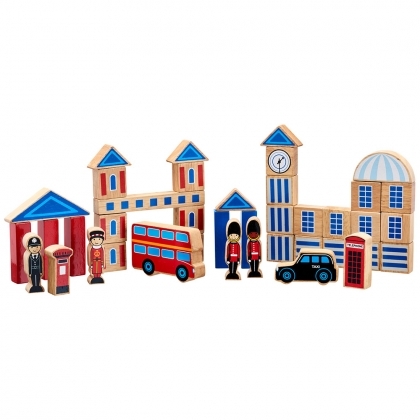 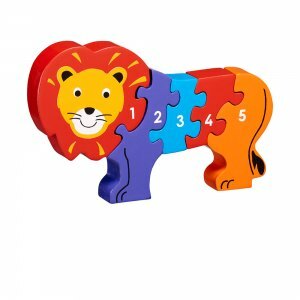 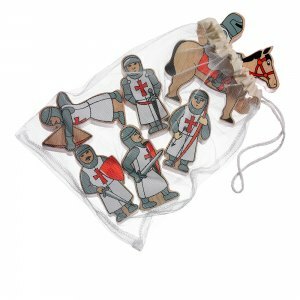 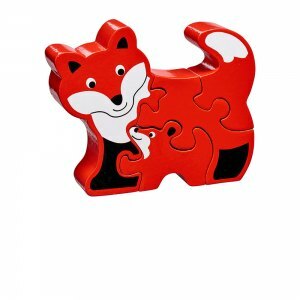 This chunky red and blue boy is ideal for for imaginative play, stacking, sorting, story sacks and more! 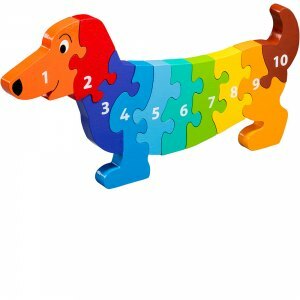 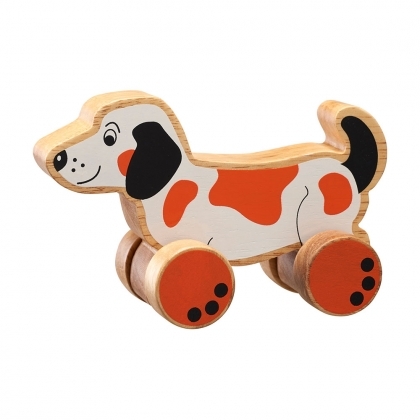 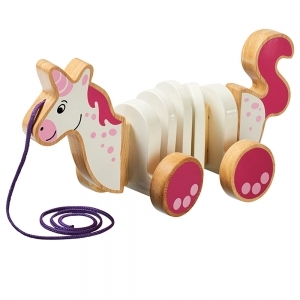 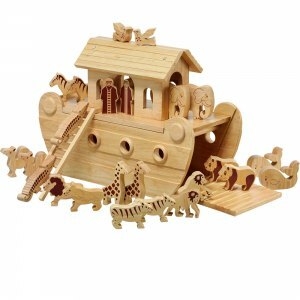 A chunky wooden toy dogpush along. 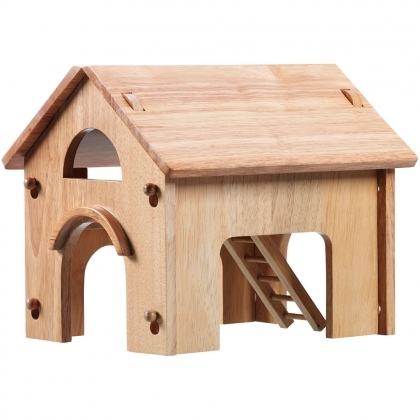 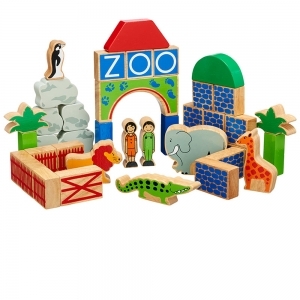 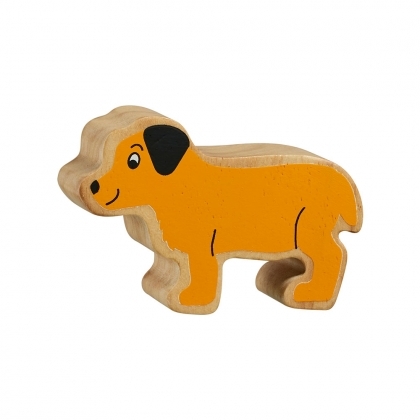 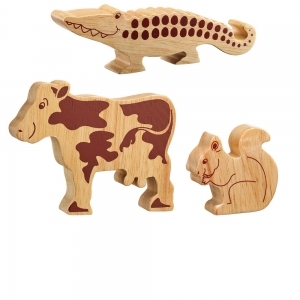 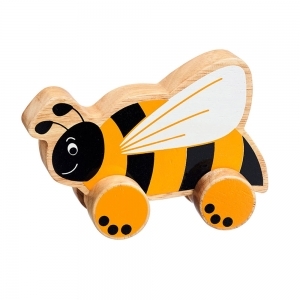 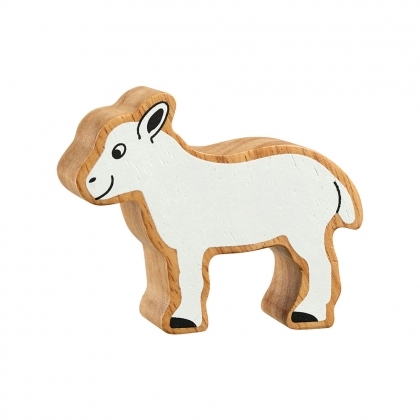 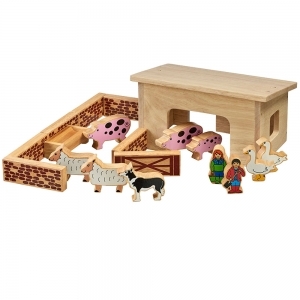 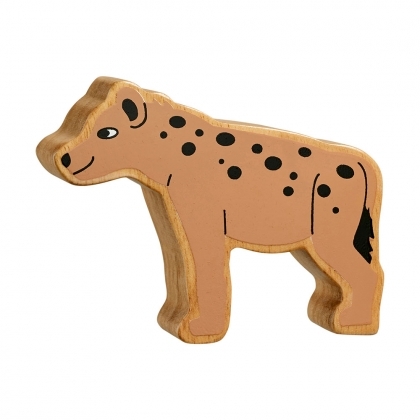 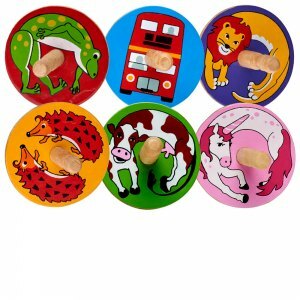 This orange and white dog is handcrafted from sustainable rubber wood and is perfect for small world play.